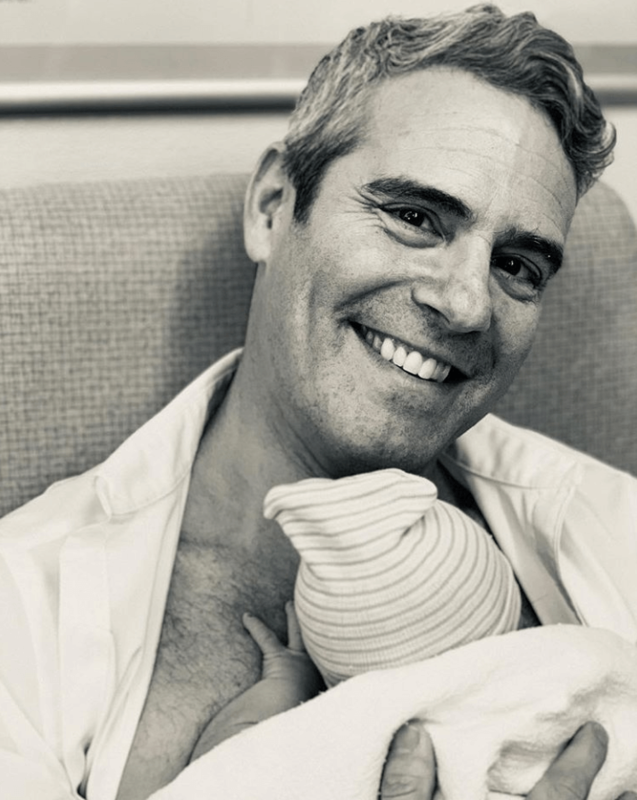 Andy Cohen is now a father! Cohen, 50, announced he was expecting a child following the Dec. 20 episode of his Bravo show, which featured some of his original Real Housewives, including Teresa Giudice, NeNe Leakes, Vicki Gunvalson, Kyle Richards and Ramona Singer. “I’ve always tried to be as transparent as possible about my life — I overshare and expect everyone around me to do the same,” he said at the time, directly addressing his audience. Best wishes to Andy Cohen in his fatherhood journey. Kim Zolciak Confronts Andy Cohen About Not Being Invited to His Baby Shower! Nick Cannon Filling In For Wendy Williams During Her Medical Leave!